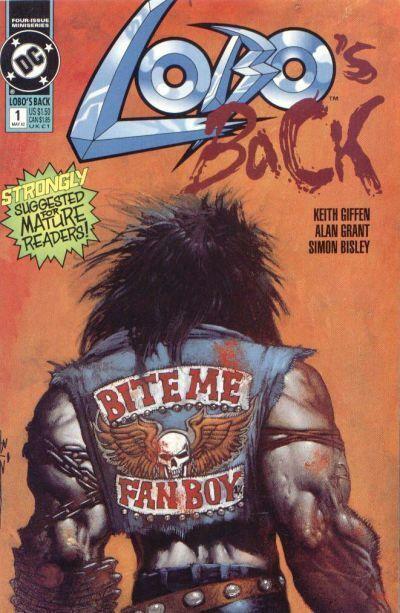 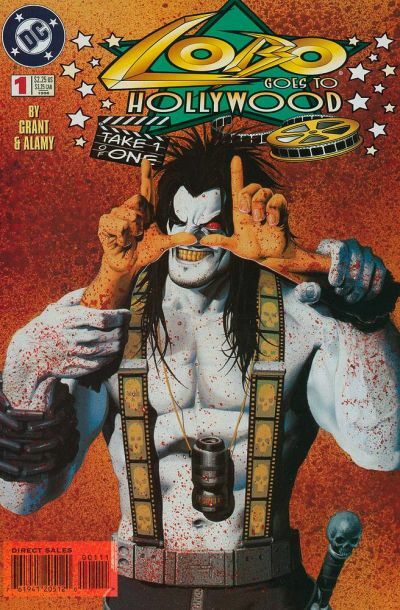 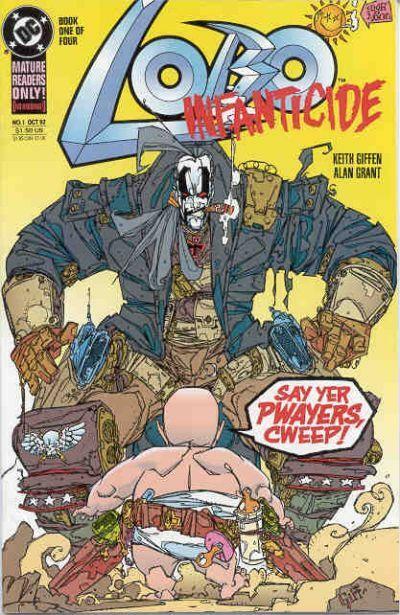 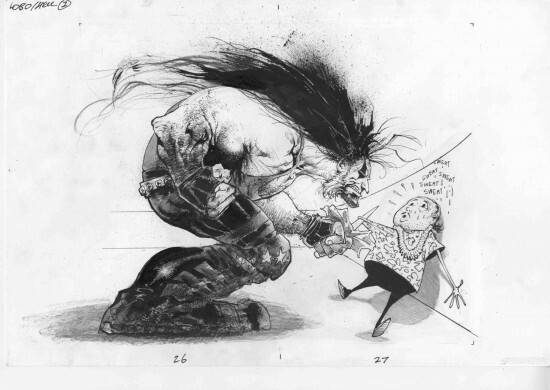 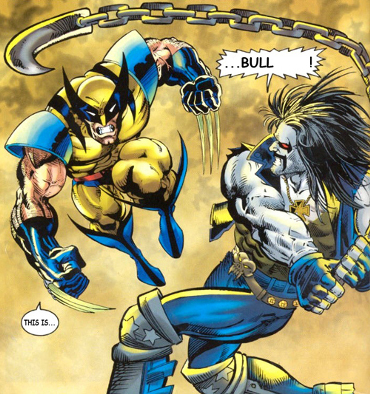 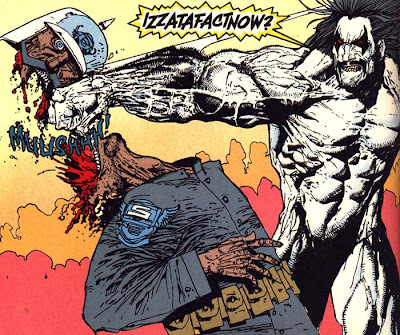 Lobo is a DC Comics character for mature audiences, an alien antihero who exterminated his own race. 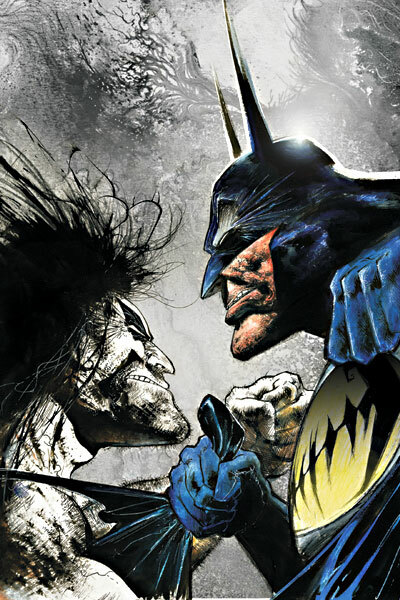 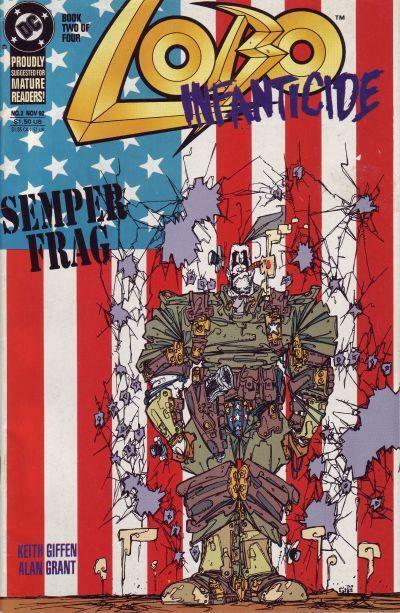 He has super strength, healing and smell and frequently swears with words like “frag” and “bastich.” As the world awaits the next Batman, Superman, Spider-Man and X-Men films, producer Joel Silver has two lesser-known comic-book movies likely to hit screens next, and one of them might just be one of mine and my brothers personal favorite antihero’s LOBO! 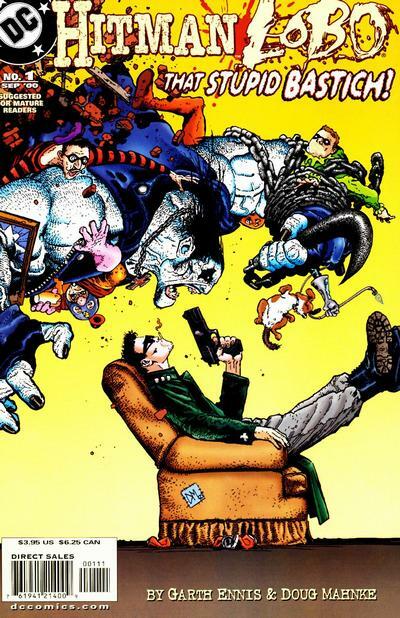 We might even get Guy Richie in the directors chair. 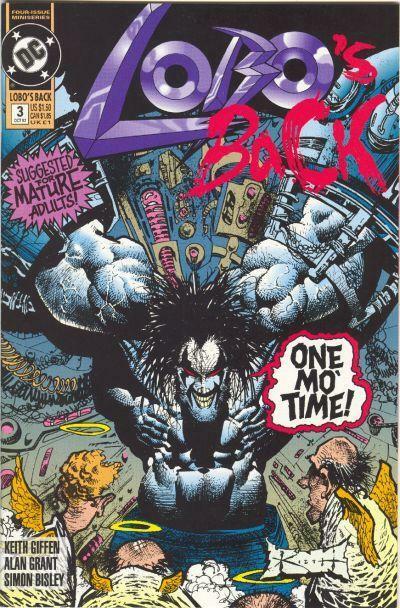 If you haven’t spent any time with Logo then here’s your chance!